“A well-researched commercial property investment can be very lucrative and may require little attention for some time once it’s tenanted”, explains Rainer Stenzhorn of In2assets, the South African commercial property company. 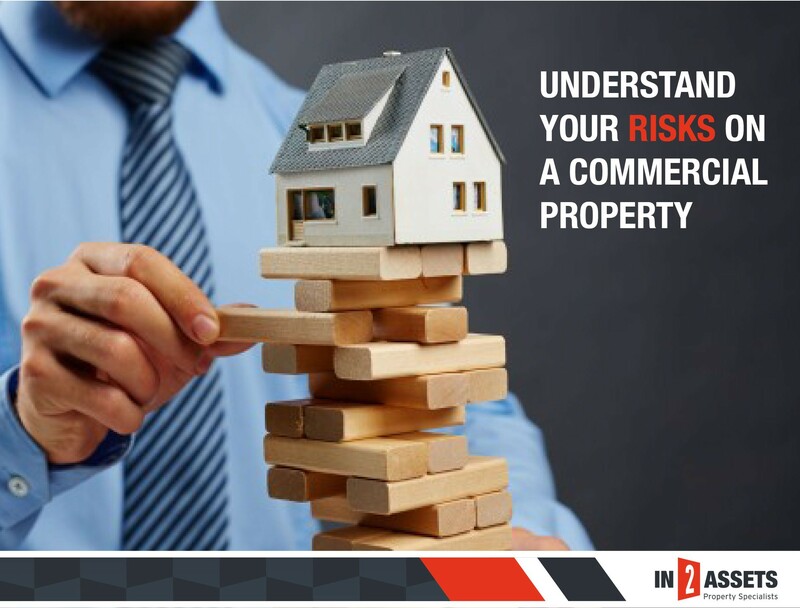 However, awareness of the risks will enable an investor to be prepared for adverse circumstances. returns. While infrastructure can attract commercial investment to an area, it has the negative effect of drawing tenants from existing areas. Keep in mind that areas close to CBDs are always popular. However, new growth areas further away tend to have more pronounced cycles”, ends Rainer Stenzhorn with his comments.